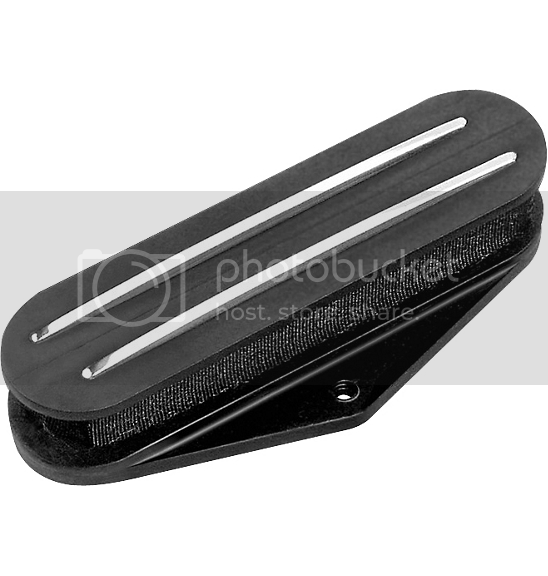 I saw these words bridge pickup> and thought it is related to bridge. The latter I’m referring is the structure that one across the river, surprisingly it’s not. My first time to know that there is also thing like this in a musical instruments like guitar. Well, sounds new to me but I’m sure not new to others who really appreciates music and instruments. I want to introduce music or instruments like guitar to my daughter though I’m not competent to do so. I believe encouraging her at an early age will be a great help for her to appreciate music at young age.